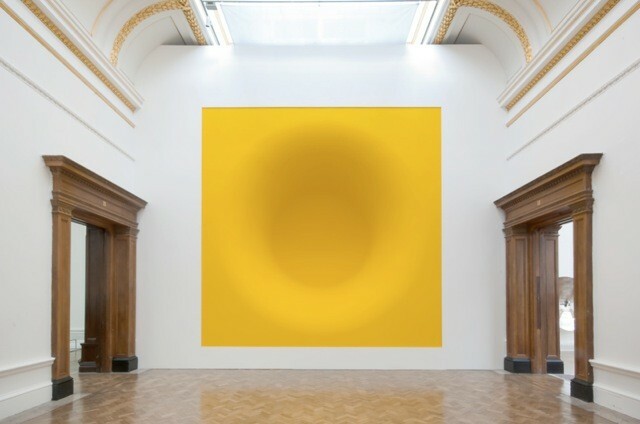 Elizabeth Prendiville of Saffronart shares news about Anish Kapoor’s first solo exhibition in Turkey. New York: September 10th through January 5th the first major exhibition in Turkey by Anish Kapoor will take place. The solo exhibition “Anish Kapoor in Istanbul” will be hosted by the Sakip Sabanci Museum in collaboration with Akbank. 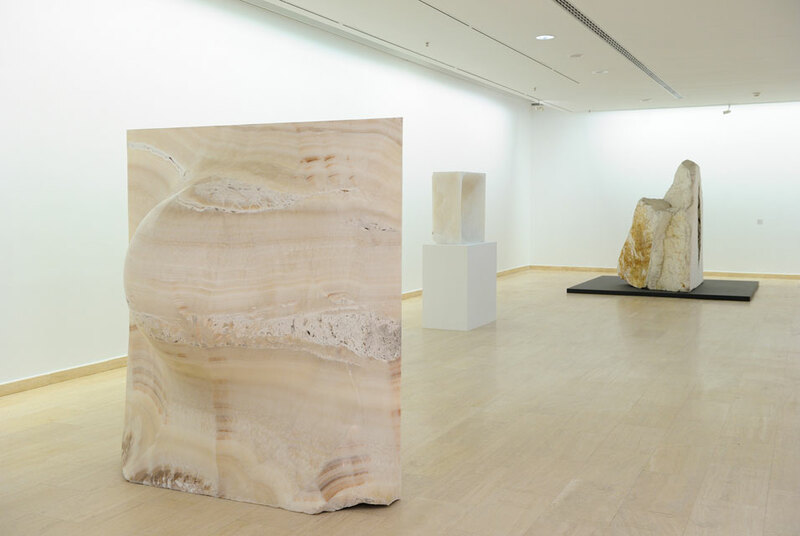 The show will display the artist’s stone sculptures using a variety of mediums including alabaster and marble. The show will consist primarily of previously undisclosed pieces in contrast with his most iconic internationally known pieces such as Sky Mirror and Yellow. The exhibition will utilize both the indoor and outdoor spaces of the Sakip Sabanci museum. The gardens of the museum, on the picturesque shores of Bosphorus will be the ideal location for Kapoor’s abstract stonework. The quality of his craft balances both a contemporary viewpoint with a respect for the natural beauty of the stone medium. This quality is one element of why he is known as a king of the Contemporary art world on a global scale. 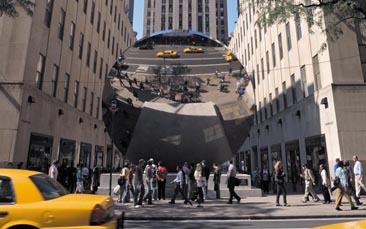 “Sky Mirror” by Anish Kapoor at Rockefeller Center. Although he was born in Bombay, Kapoor has lived and worked in London since the early 1970’s. His work has been shown in solo shows all over the world including the Royal Academy of Arts in London, Fabricca del Vappore in Milan and at NGMA in Delhi. Showing a Contemporary artist of this caliber worldwide will surely highlight Turkey as an international art destination. The administration from the museum is enthusiastic to bring Kapoor’s work to Istanbul under the curatorial eye of Sir Norman Rosenthal. This exhibition is the ideal event for any enthusiast of Anish Kapoor’s work who hopes to see some never before seen pieces. For more information please visit the museum’s microsite for the exhibition.